Recently this year, scientist informed the public that the Great Barrier Reef is in danger of completely dying out if some major changes aren’t implemented soon. 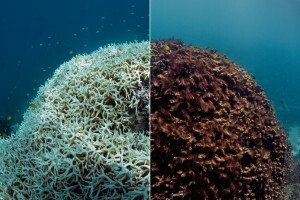 The biggest threat is the bleaching of the reef due to chemical pollutants. 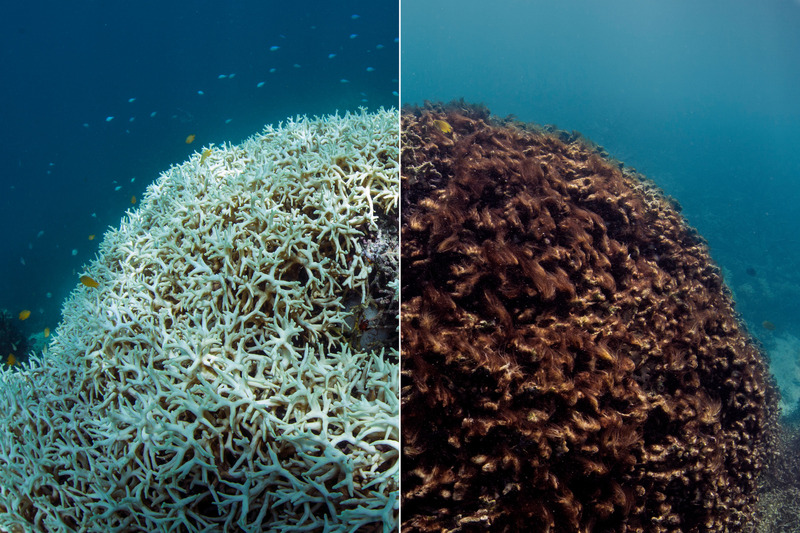 When this issue first made itself apparent, scientist came up with the null hypothesis that the pollutants would have no effect on the health of the reef, with the alternative hypothesis being that the pollutants would in fact have an effect on the reef’s health. Although there a some skeptics of the reef’s actual health, scientists have been able to reject the null hypothesis, meaning that the reef is in danger. To ensure that the reef doesn’t completely die off, scientists from NASA and even Penn State have begun to research the problem and look into possible counter-measures to combat the issue. Researchers from NASA have begun a 3 year observational study and ecological survey in Australia as the first step in preparing the reef. Using new state of the art technology, NASA researchers are taking aerial surveys of the reef as well as surveys of 6 different areas of the reef to compare the health in the different areas as well as the conditions of their surroundings. In order to carry out these tests, scientists are using airborne imaging spectrometers and 6 separate teams of scientists that are designated to the 6 sections of the reef that are being observed. Students of Penn State have also been doing research of reefs, specifically the reefs located in the Caribbean. The main objective of their research is looking at the genome of each reef and how they are able to survive multiple environmental catastrophes. This research is very important for the Great Barrier Reef because, although it isn’t a test of the Great Barrier Reef’s genome, if they are able to find what helps the Caribbean reefs, it could help in the efforts to save the great Barrier reef. 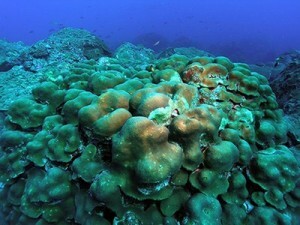 We can be almost certain that the pollutants in the water cause the dying off of the reef. Although we can never rule out chance, its highly unlikely that the reef began to die off at such a rate that just-so-happens to match up with increase of pollutants found in the surrounding ocean. It’s also highly unlikely that reverse causation is to blame in this situation, becasue if that was the case, the dying of the reef would be the cause of humans polluting the water which doesn’t make sense. In conclusion, the possibility that the Great Barrier Reef dies off if very real; however, with the efforts of scientists and if they correctly carry out the scientific process, we might be able to save the reef after-all. This entry was posted in Uncategorized on November 22, 2016 by Corbin Kennedy Miller. Recently I have seen advertisements on Facebook about a device that takes the fear of hangovers away from drinking wine. Of course that sounds like a dream come true, but I wonder if this claim is scientifically based or just strategic marketing. The specific product that I am looking into is called Ullo. 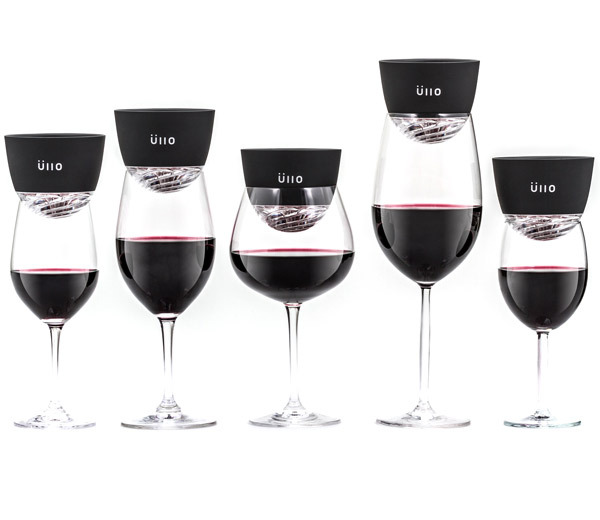 Ullo is a startup from Chicago with the mission of bringing wine back to its natural state. After watching Ullo’s story video, I learned several things. First, the creators of this product have chemistry or vineyard/ wine-making backgrounds which could make them more credible than someone with a total unrelated background. Second, I learned that their product attempts to trap the sulfites used to preserve the wine to bring the wine back to its natural taste. Lastly, their product is said to have an aeration function that can be turned on or off to add flavor, specifically to red wine. After hearing all of this, I think that their product sounds very appealing, but how valid are all of these claims? Next, I decided to find some scientific sources to confirm that sulfites can act as a causal agent for hangovers or at least see if there is a correlation between amount of sulfites consumed and severity of hangover after drinking. On Google Scholar I found a post which discusses sulfites in wine and the trend of consumers paying more for sulfite-free wine. Since the 1980s, the FDA has required sulfites to be on wine labels because they can be hazardous to about 1% of the population. For these sulfite-sensitive consumers, sulfite intake can lead to difficulty breathing, skin rashes, and stomach pain. Typically, we associate hangovers with headaches, nausea, and fatigue so it is interesting that this article does not link any of those symptoms with sulfite intake. Although there is a very small number who are sulfite-sensitive, anecdotal evidence and articles show that a much higher percentage of the population reports headaches after drinking small amounts of sulfites. So we can not state that sulfites in wine is a direct cause of hangovers, but since many people have complained there could possibly be a correlation. There would also be confounding variables like amount of wine consumed, amount of water consumed to keep hydrated, variations in a drinker’s tolerance, other alcoholic drinks consumed on the same days, and others. Another scholarly journal article admits that the cause of hangovers are still unknown. Research on the topic has only used anecdotes and questionnaire-based approaches so I can not confirm that there is a direct causation between sulfite intake and hangover intensity. When it comes to the topic of aerating wine, there is a patent for a method of aeration. This patent discusses the benefits and improvement of taste. I recognize that there may be some bias with a patent positively marketing its product. Unfortunately, when I looked for university studies or scholarly articles on the topic, there were not any substantial articles. I have had some difficulty finding proper research for this piece, but I have learned several things. 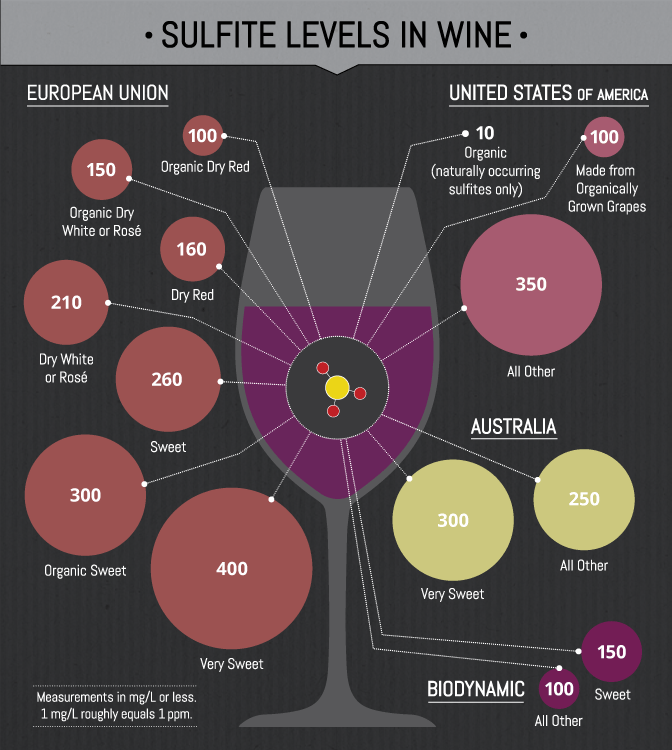 It appears that scientists have not put much focus on researching sulfites in wine, wine taste or wine aeration. I think that there is a lot of room for research in this area, especially with wine’s popularity increasing with millennials. I can not draw a specific conclusion based off of the information that I found so all that I can do is leave a recommendation. 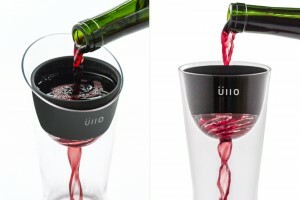 Ullo’s wine purifiers are $79.99 which is expensive and that money could buy several bottles of wine. I do not think that a product at that price is worth it since the product is not 100% backed by science, but another option is using reviews as anecdotal evidence and deciding whether the investment is worth it. After all of this research, I cannot confirm or deny that Ullo’s products 100% work. Since the product is $79.99, I do not think that it is logical for a Penn State student to purchase the item. That is a lot of money for a product that only works based on a few consumer’s anecdotes. This entry was posted in Uncategorized on November 22, 2016 by vek5025. “It”I mention here is dog. Journal“Science”has published a study in recent year, that points out that gazing behavior between owners and dogs produce a positive feedback of oxytocin secretion, which makes dogs become human’s best friends. Wolves, who rarely engage in eye contact with their human handlers, seem resistant to this effect. Hence, oxytocin not only become the connection of people’s love, but also produce the love over species. Oxytocin is normally produced by the paraventricular nucleus of the hypothalamus and released by the posterior pituitary. Both male and female can secrete oxytocin. After releasing, a part of oxytocin reaches periphery tissue through blood circulation, and the rest passing hemato encephalic barrier, enters the central nervous system and functions as a neurotransmitter. Oxytocin influence several aspects of individual behaviors. 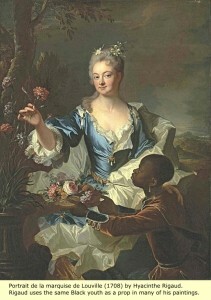 The studies in early stage mostly focus on its impact of maternal behavior. A study shows that there is a positive correlation between oxytocin throughout pregnancy and maternal-fetal attachment. In other words, if mother has high levels of oxytocin, she would do more intimate behaviors, such as hug. 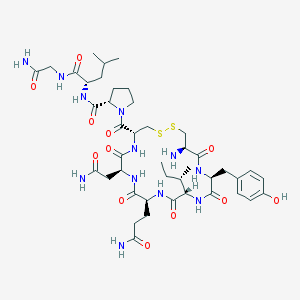 Besides this, oxytocin affects couple relationship. Because the couples who absorb oxytocin have less conflicts and more positive communications. Additionally, previous studies have shown oxytocin increases trust among people. 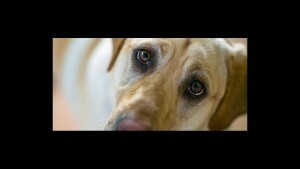 It is very interesting that oxytocin can also affect some animals. 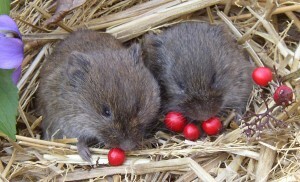 Microtus ochrogaster release oxytocin that stimulates dopamine during mating, so they can maintain monogamy. 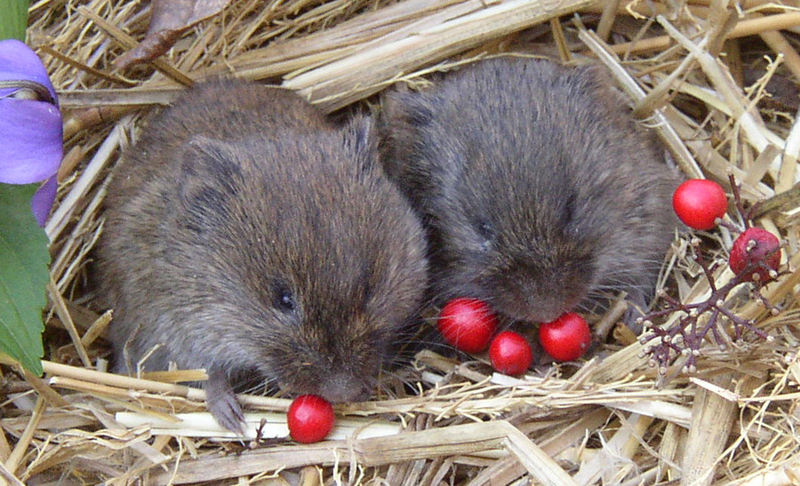 However, microtus montanus, which has similar genes with microtus orhrogaster, doesn’t release oxytocin and dopamine, so this species maintains group marriage. Then we go back to the study at Azabu University in Sagamihara, Japan, which was published in “Science”. The result finds that gazing from pet dogs made high levels of oxytocin contents in owner’s urine samples, and vice versa. Therefore, the relationship between owners and pet dogs becomes closer and closer. This positive feedback loop, he says, may have played a critical role in dog domestication. In this study, the dogs were males and females, spayed, neutered and intact. The breeds included Golden retrievers, standard poodles, miniature Dachshunds, miniature Schnauzers, a Jack Russell Terrier, and two mixed breed. So the samples are very representative. And I think the conclusion is convincing. So that human and dogs become good friend is not a coincidence. What’s more, in my opinion, my dog is as my “fur baby”, do you? This entry was posted in Uncategorized on November 22, 2016 by Luyi Yao.